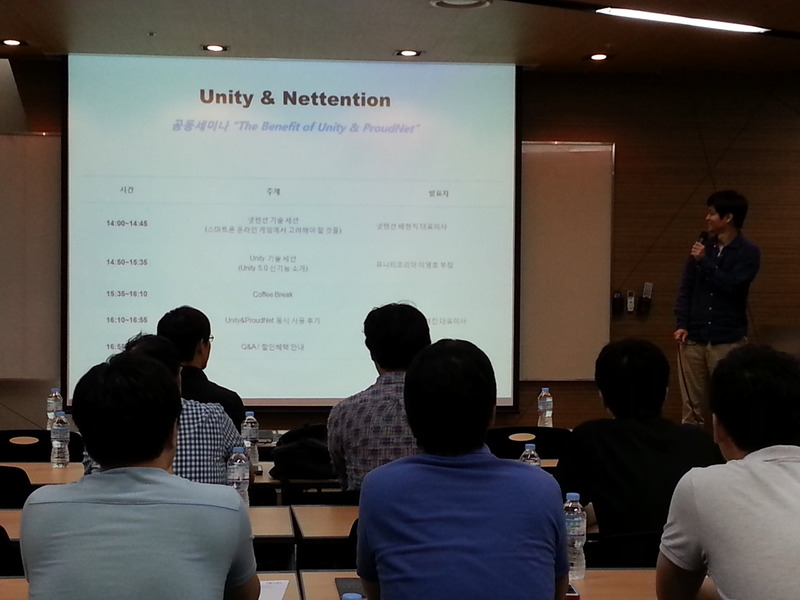 Nettention has a joint seminar with UNITY on the 25th of September in Kangnam area. 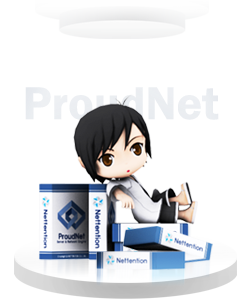 Nettention provides ProudNet (Game Server Network Engine) which is the best-known engine in Korea and UNITY provide UNITY (Client Engine) which is also the best-known engine in Korea. 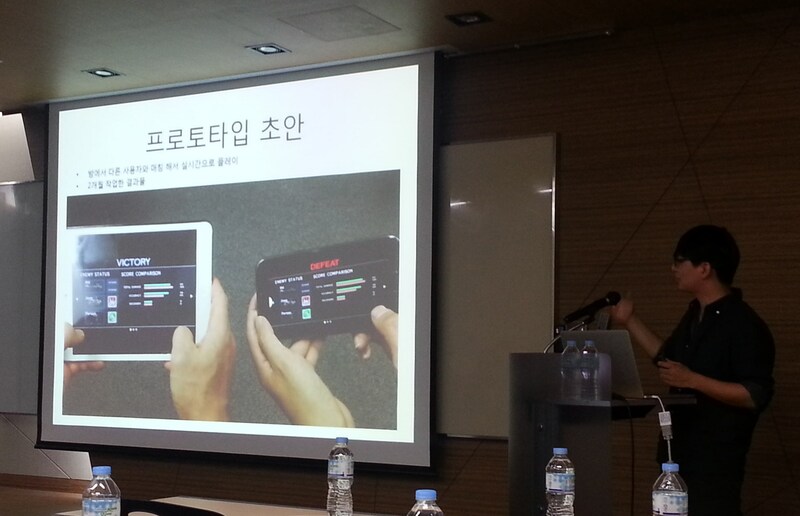 Mr. Hyunjik Bae (Nettention CEO) made a speech about various considerations for smartphone online games and UNITY 5.0 new functions were introduced by UNITY CTO. 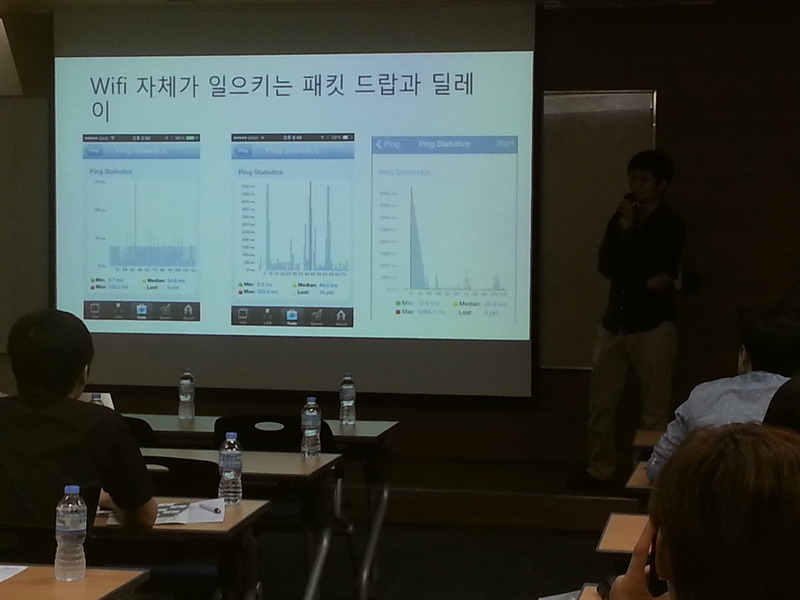 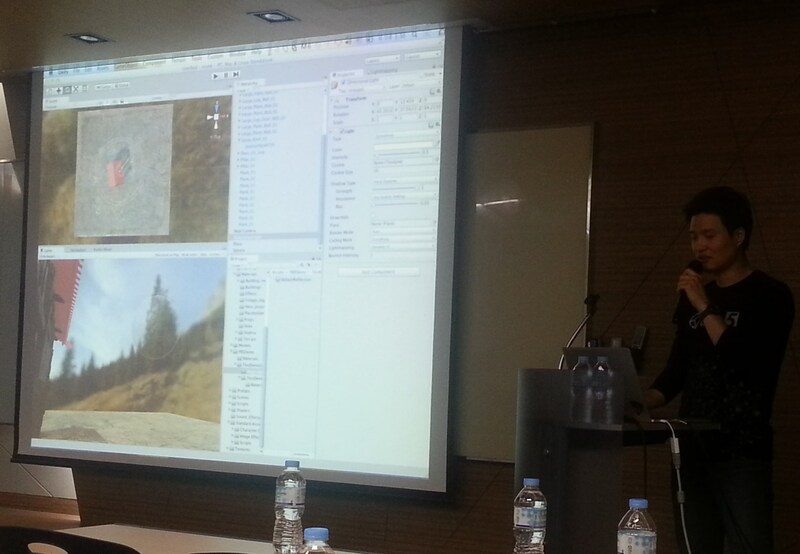 Mr. Hyungjin Yoon who are using UNITY and ProudNet introduced strengths of UNITY and ProudNet.